One of the most disappointing experiences ever is when you save all your money for a really expensive gadget—and then break it. Whether it happens the day you buy it, or years later, it's always frustrating. 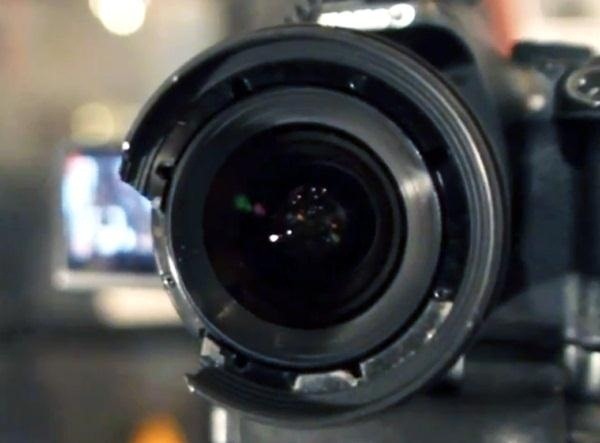 Luckily, there are some really clever DIY ways to fix your busted gear, like Casey Neistat's "Peanut Butter Solution," which he used to repair the broken hood on his 20mm lens for his DSLR. All it takes is a metal lid from a jar of peanut butter and some basic tools. After finding a lid that would fit his camera's lens, Casey used a hole saw to cut out the center. He smoothed out the edges with the back side of a pair of scissors, then drilled two holes for the screws. Then, all that was left to do was fit it onto the lens and replace the screws. You'll probably want to use some sort of anti-reflective coating, or maybe a flat black paint, to reduce the glare from the lid. 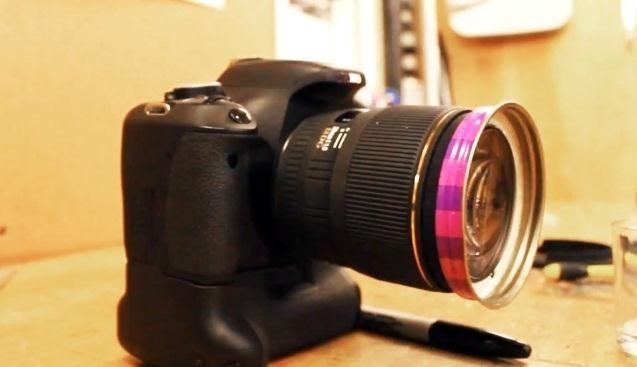 It should also make it less obvious that your lens hood is actually the lid from a peanut butter jar.